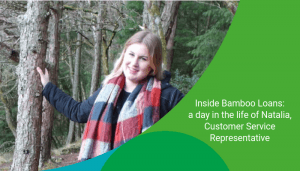 Vote for Bamboo in the Consumer Credit Awards 2019! 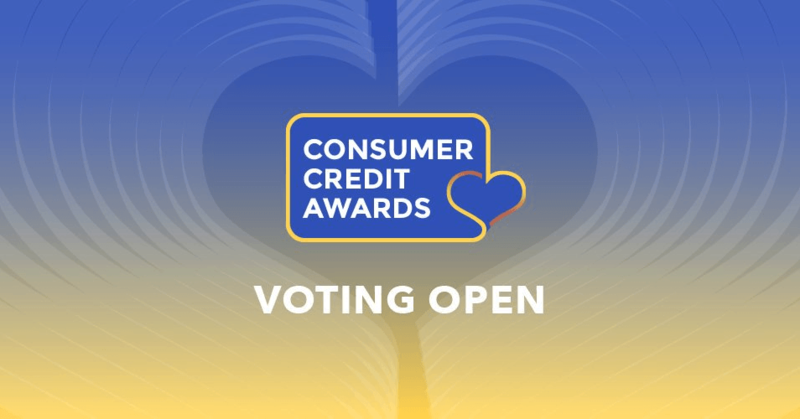 Voting has begun for the Consumer Credit Awards 2019. The Consumer Credit Awards 2019 aim to reflect the changing face of the industry, and to celebrate a diverse range of firms. The UK’s best consumer credit firms and are voted for by customers like you. So, we need your help to make the list of Finalists and hopefully be named a winner. Voting only takes about two minutes. All you need to do is leave us a review. One lucky voter will also win a £1,000 cash prize from Smart Money People! You can read the Terms & Conditions here. We were delighted to receive the award for Best Personal Loan Provider in 2017 and 2018. Last year, Bamboo was a finalist in three categories: Best Personal Loan Provider, Best Guarantor Loan Provider and Best Alternative Finance Provider. We are looking forward to being part of the amazing industry award event this year and really hoping to bring an award or two back to Bamboo. The Consumer Credit Awards are run by Smart Money People, launched in 2016. Smart Money People are the UK’s leading review and insight platform for financial services. Since 2017, over 50,000 consumers have helped to decide the winners. 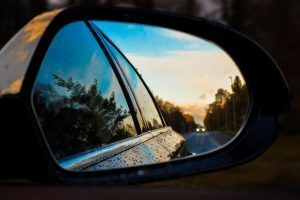 The awards have been featured in a range of publications including The Guardian, Spectator Money and Smart Money People, alongside trade titles such as CCR Magazine, Loan Talk, Motor Trade News and Credit Connect.